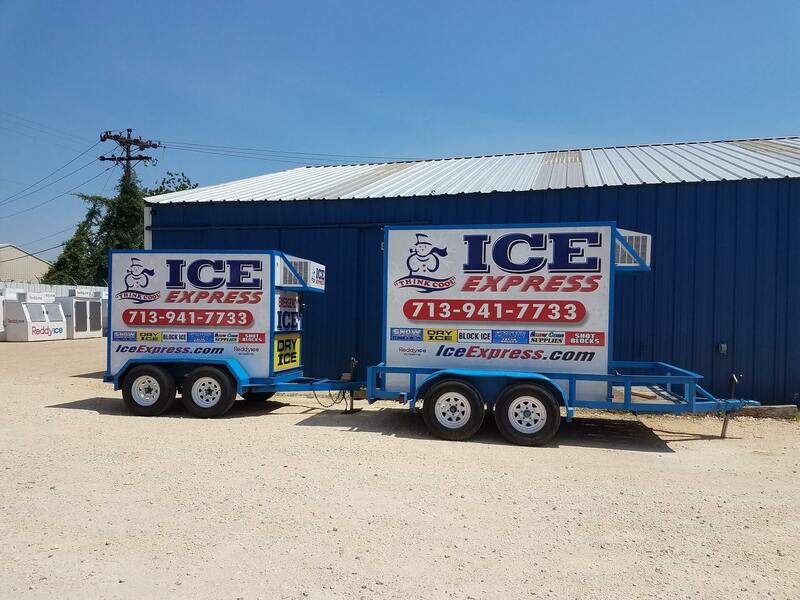 Ice Express is Houston’s Ice Headquarters for special events. 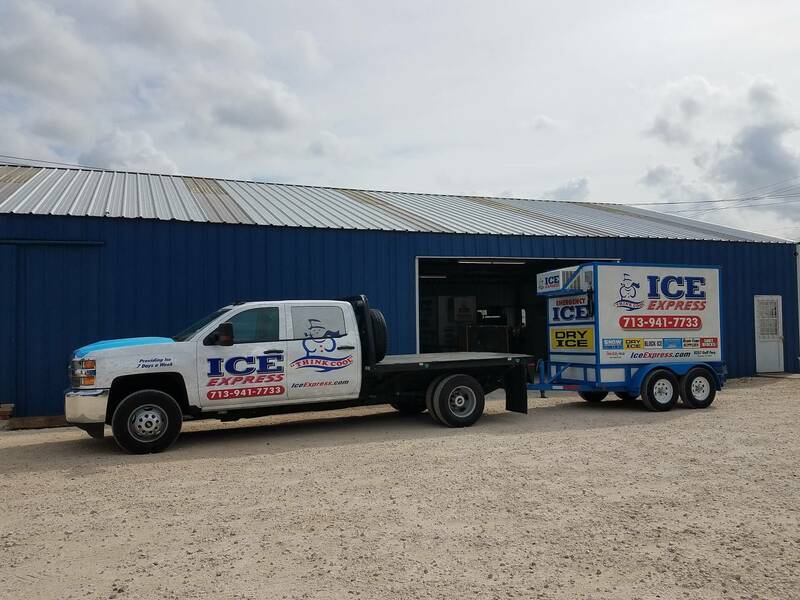 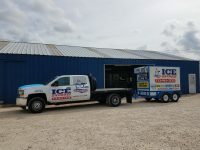 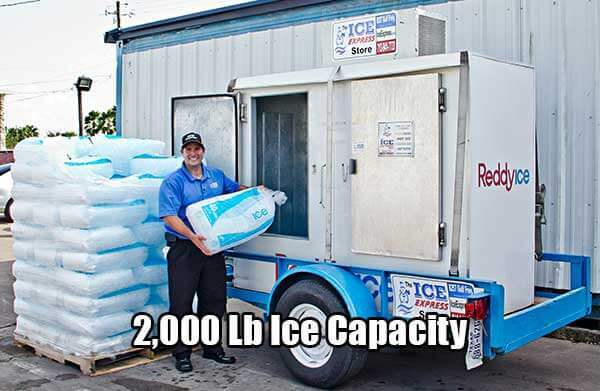 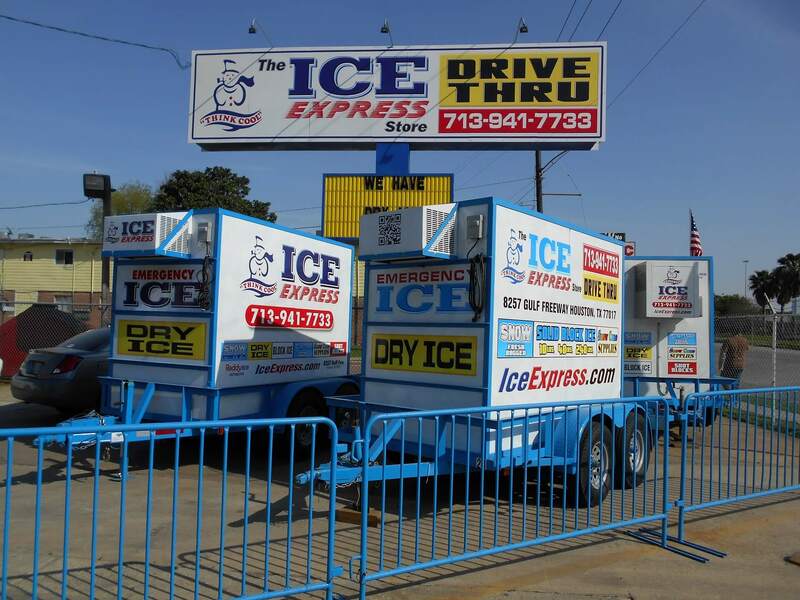 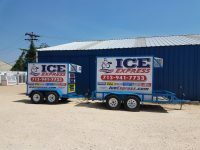 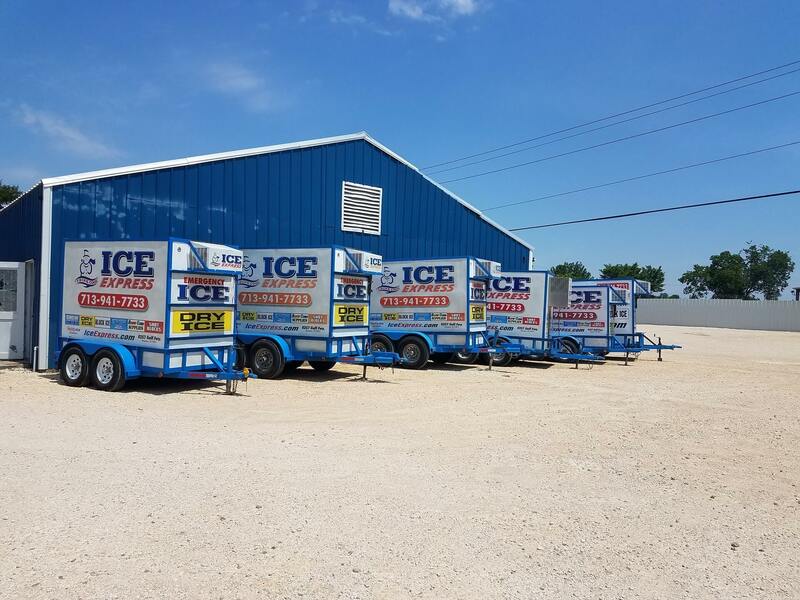 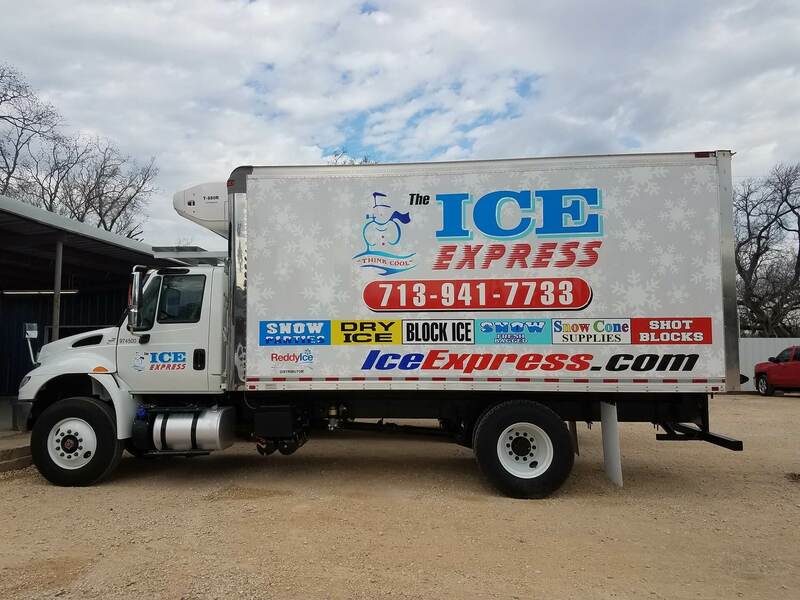 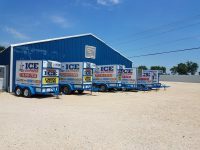 We have the ice you need for any size event located anywhere in Greater Houston! 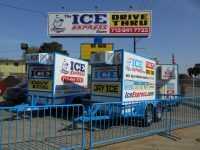 Ice Express is Houston’s Ice Headquarters for special events. 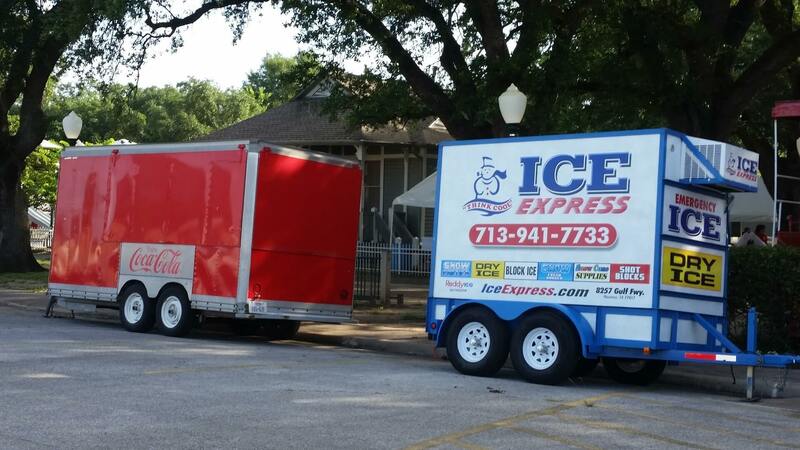 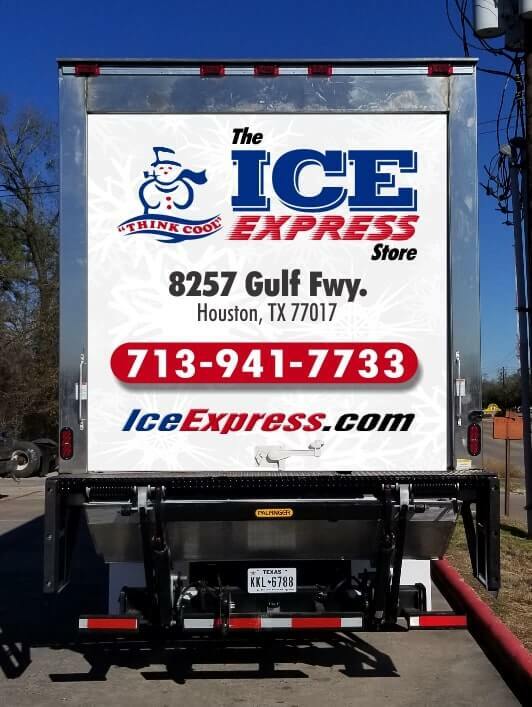 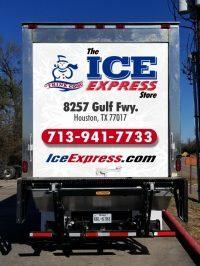 We have the ice you need for any size event located anywhere in the Houston area.